city of Oaxaca, Mexico. We are a small hotel, a bed & breakfast, and much more! Run by North Americans for 40 years, "the Casa" is the place for comfortable rooms surrounding covered verandas and lush tropical gardens, a gracious living room and library, delicious Oaxaca home-style food, and most of all, our personal service. Your hostess, Jane Robison, who has owned and operated Casa Colonial for 22 years, our bilingual manager, Amado Bolaños, and our friendly staff (most of whom have been with us for more than 25 years) are dedicated to your comfort and to helping you experience the wonders of Oaxaca. We help our guests learn about and experience Oaxaca's colonial architecture, folk- and fine art, magnificent archeological sites, artisan and market villages, beautiful countryside and surrounding mountains, and the people of Oaxaca and their cultural continuity with their ancient traditions. Many of our guests return year after year and enjoy sharing their knowledge with new visitors to the area. 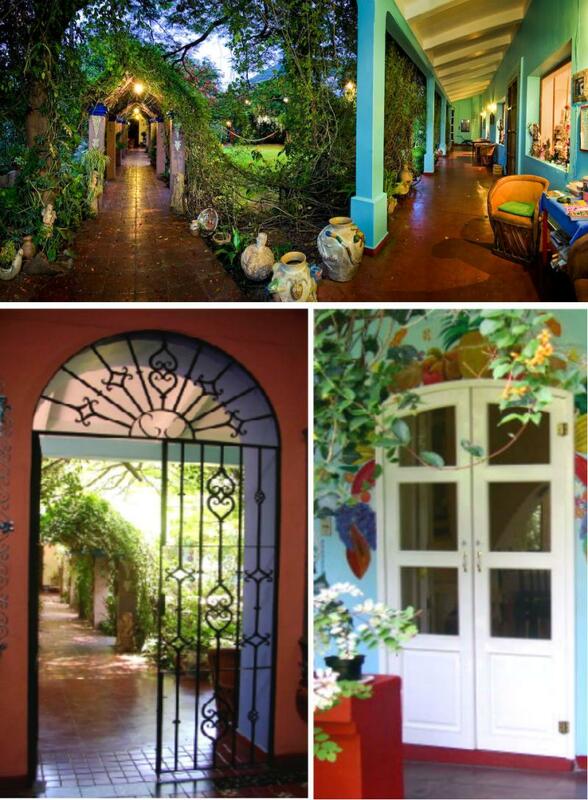 Casa Colonial is more than just a great place to stay!